The Goethe-Institut offers a rich programme of cultural events spanning music, art, literature and academic discussion. 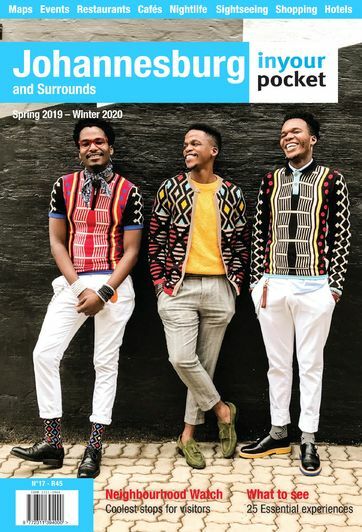 The focus is usually on Johannesburg, and on giving a platform to multiple and fascinating interpretations of city life through cultural production. The Institut runs German language courses for all levels and also has a library and information centre, plus a sunny courtyard cafe. The library and information centre provides a hot-desking site for creative individuals with free wifi. There's are also kids’ activities at the children’s corner, and varsity students can take advantage of the study areas. Library open 14:00–18:00, Sat 09:00–15:00. Closed Fri and Sun.